The shlouder Ripauste clutch exist in big size. We will love it! 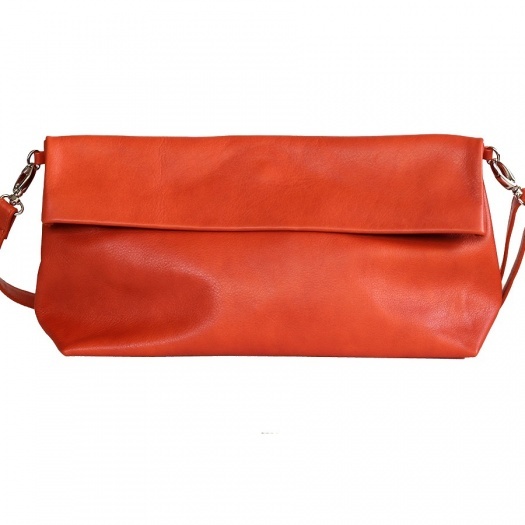 Same style, same leather, just the size change compare to your favorite Ripauste clutch.